Former Borovansky Ballet dancer, Edna Busse, has just celebrated her 100th birthday. 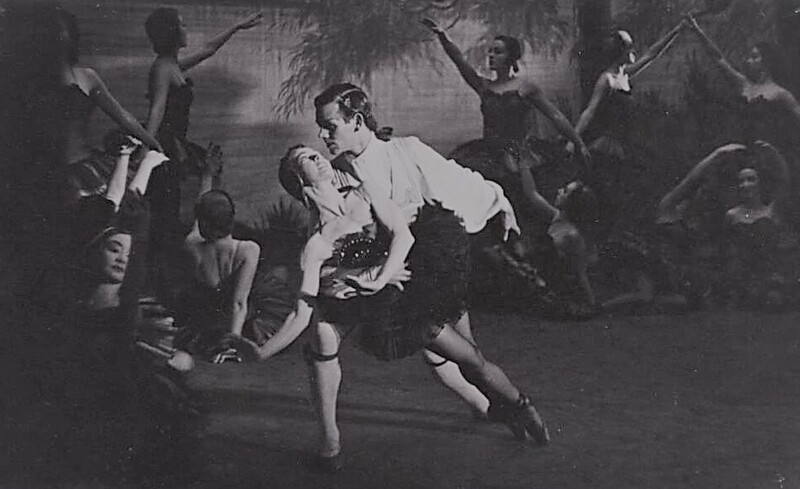 Busse was born in Melbourne in 1918 and received her early dance training with Eunice Weston. 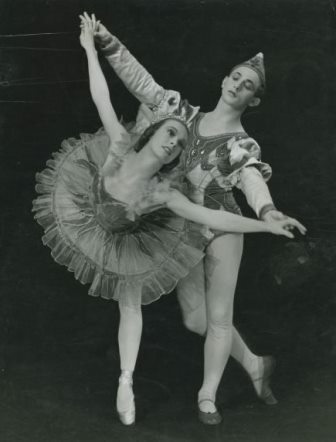 She was for a time junior assistant to Weston but later studied with Xenia Borovansky at the Borovansky Ballet Academy and subsequently danced with the Borovansky Ballet from its earliest days. With that company she danced a variety of roles including those in Borovansky’s restaging of Anna Pavlova’s Autumn Leaves and in Frederick Ashton’s Façade staged by Laurel Martyn. She also danced in the classics as produced by Borovansky, as well as in a number of Borovansky’s own works such as L’Amour ridicule and Fantasy on Grieg’s Piano Concerto. By 1946 she was prima ballerina with the company and the first fully Australian trained dancer to reach the rank of principal. Her most frequent partners were Martin Rubinstein and Serge Bousloff. 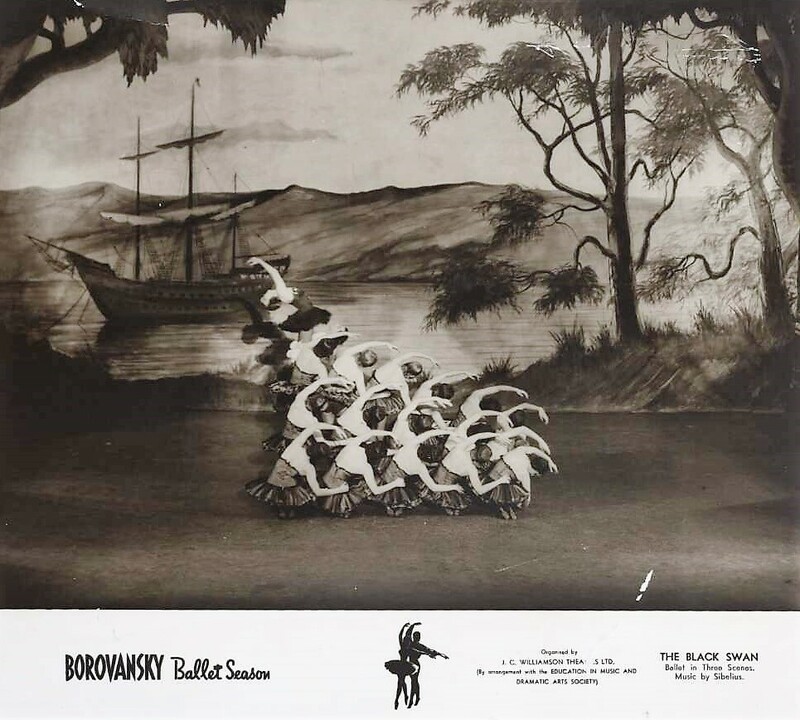 One of the most remarkable works in which she took the leading role during her career with the Borovansky Ballet was The Black Swan, Borovansky’s second ballet on an Australian theme following on from his Terra Australis of 1946. Danced to music by Sibelius and with designs by William Constable, The Black Swan was based on an historical incident in 1697 when a Captain Vlaming from the Dutch East India Company encountered and named Rottnest Island and the river on which the city of Perth now stands. He was particularly struck by the number of black swans on the river and his crew captured several and took them back to Java. A libretto, written around this incident by M. Millet, told the story of the Captain entranced by a black swan as a symbol of a new (to him) land. The work was first performed in 1949. 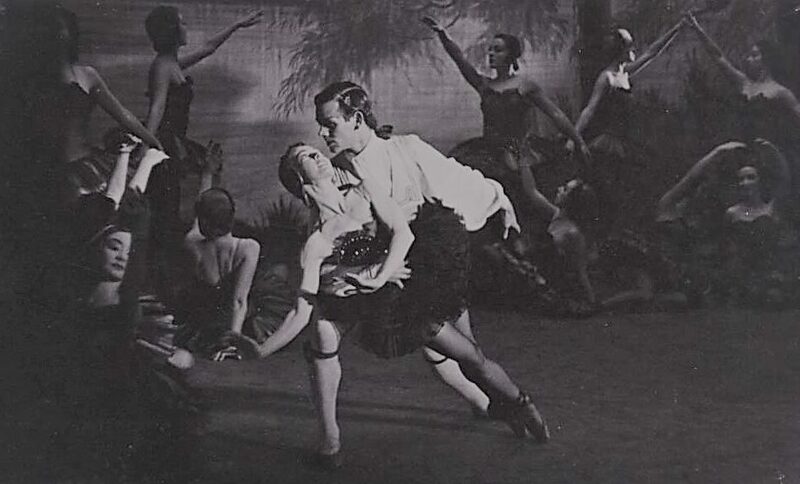 Busse took the role of the Black Swan in productions of 1950 and 1951. 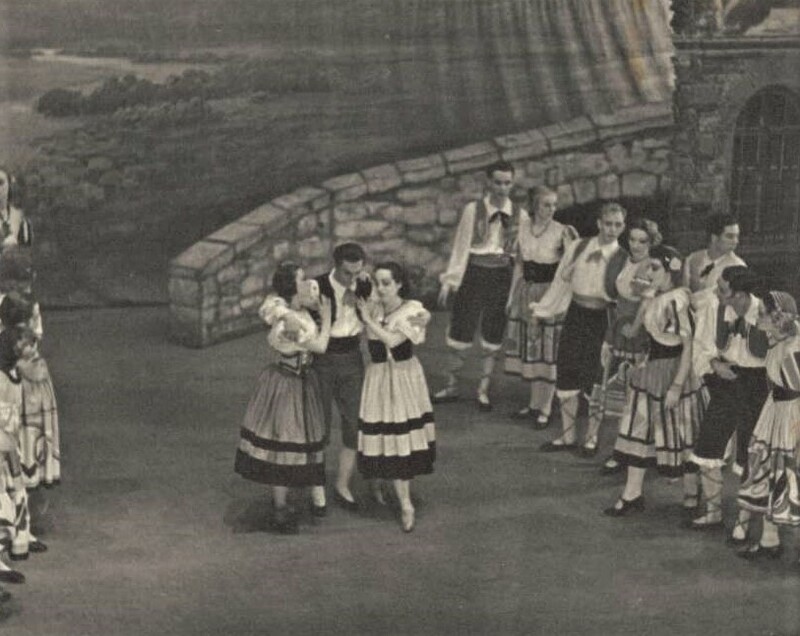 Busse went to London in 1952 where she danced at the Palladium in a variety of shows, including in the pantomime Cinderella in 1953. While overseas she studied with Mathilde Kschessinska in Paris but came back to Australia in 1955 when family illness required her return. In Australia she was given a contract by entrepreneur Harry Wren and continued to dance for another few years, including in the Tivoli Circuit’s production of The Good Old Days (1956–1957) and as a guest artist with Laurel Martyn’s Victorian Ballet Guild. Injury forced her to retire. Busse then taught in Melbourne for several years before opening a ballet school in Wagga Wagga, New South Wales, in 1968. 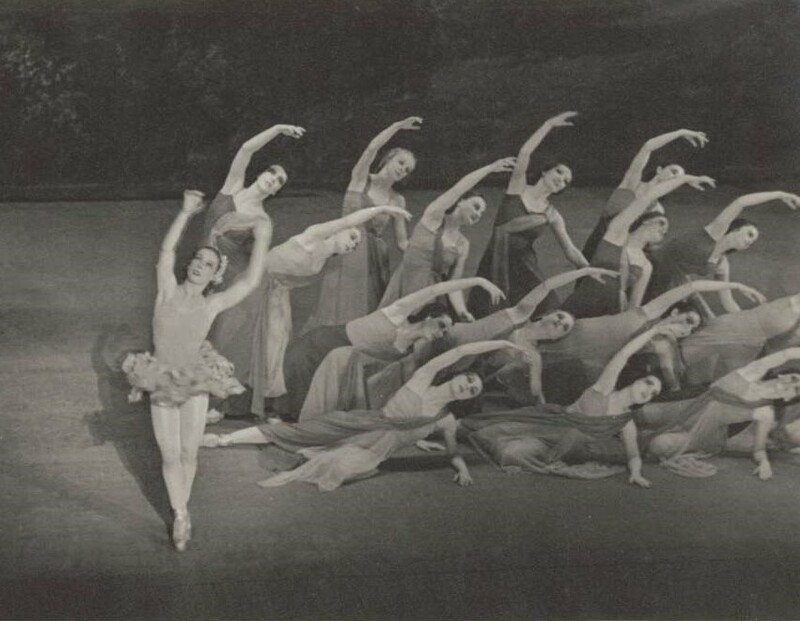 With the support of a local consortium she established Inland Ballet and, over many years, produced both the classics and new works for this company. Edna Busse was interviewed for the National Library of Australia’s Oral History and Folklore Program in 2014 and her time in Wagga Wagga is discussed in more detail there. The interview, which has been debated somewhat on this website, is not available online but copies are available via the National Library via the ‘order a copy’ tab.